When disaster strikes our trusted disaster recovery service is a lifeline for your business. In the technology-reliant work environment the threat of disruption is always imminent. Disaster recovery solutions are essential to building a productive, secure workplace. Whether your business is hit by a man-made or natural disaster, it’s crucial to have measures in place to resume business operations as soon as possible. If you cannot deliver your service, you will not doubt take a financial hit. Your customers will also suffer and in the long-term, this can impact your company reputation. Every business should have a disaster recovery solution. We can help you choose a plan that works for your organisation. Our solutions can help you respond and recover when disaster strikes. Why choose our Disaster Recovery Services? Our disaster recovery service starts with an assessment. We make it a priority to understand your organisation and workplace requirements. Disaster recovery looks different in every business. Our consultative approach helps identify critical business processes to highlight where solutions are required. We provide flexible solutions to protect organisations of all sizes. Our comprehensive service includes business continuity planning, data backup and reliable recovery solutions. From automated secure cloud backups to data centre hosting, we have a broad range of expert solutions. Our solutions are flexible to organisations of all sizes. We’re adaptable to your work environment from a small team to a large workforce. Our team are available to answer your questions or solve any issues over the telephone and via our customer portal. We have been supporting organisations for over 14 years and pride ourselves on our high client retention rate. In the future, security experts are predicting that cyber criminals will execute more sophisticated, advanced attacks. 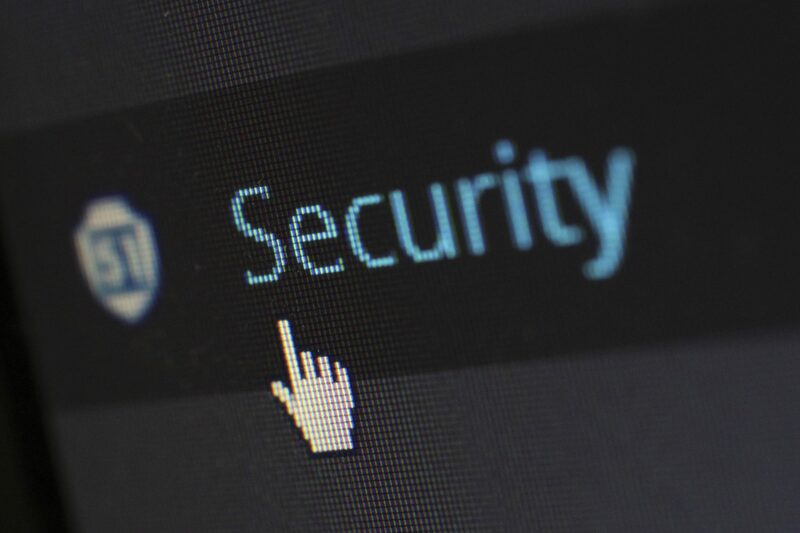 It’s a no-brainer that in your business there will be a keen focus on keeping the hackers out but there is always a risk of a security breach. Cyber criminals are determined to exploit vulnerabilities.